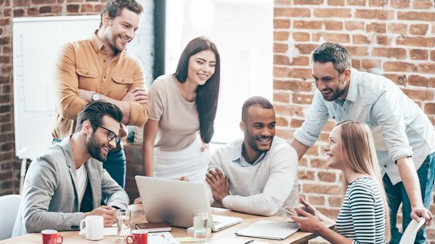 Start your career with Honeywell! 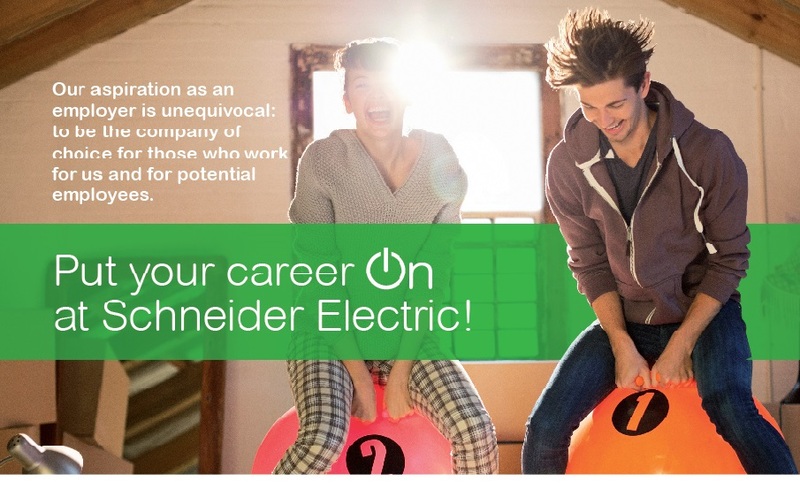 Start your career with Schneider Electric! 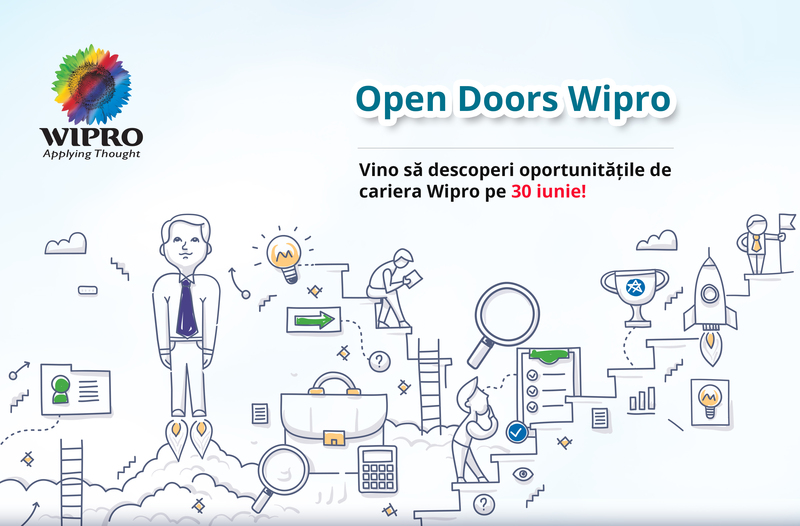 Genpact is hiring – join their team!